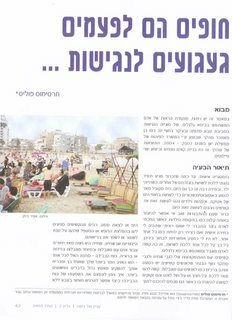 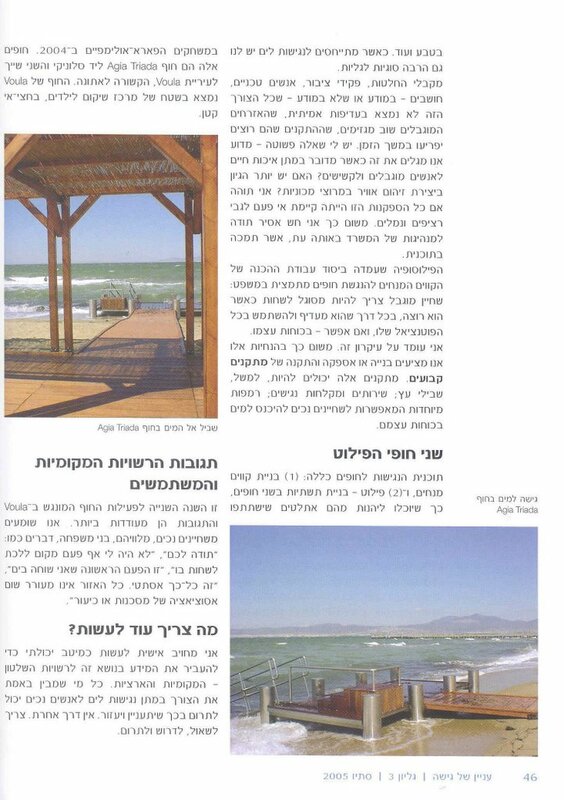 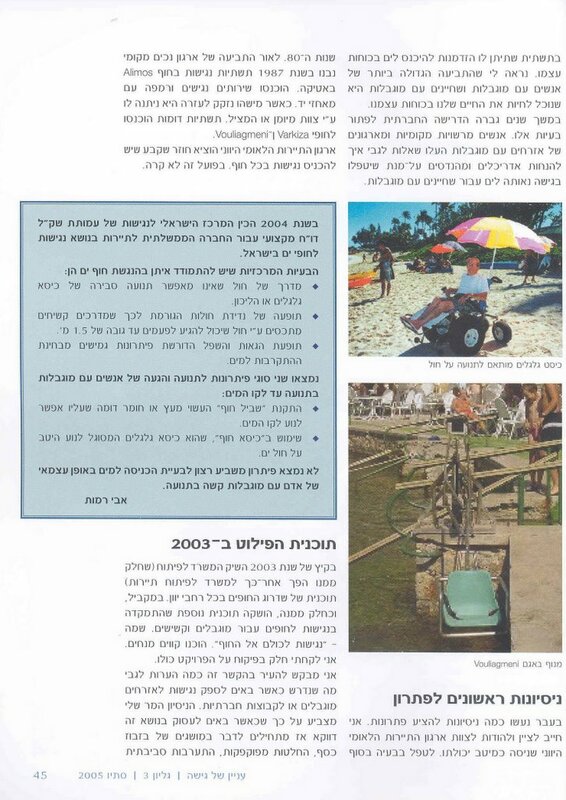 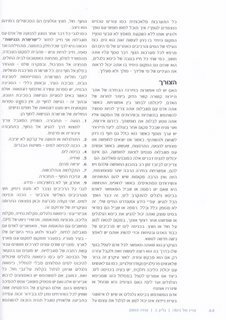 My article has been published by the Shekel Organisation in Israel. 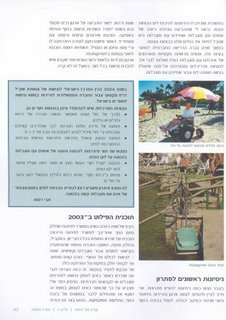 www.shekel.org.il . 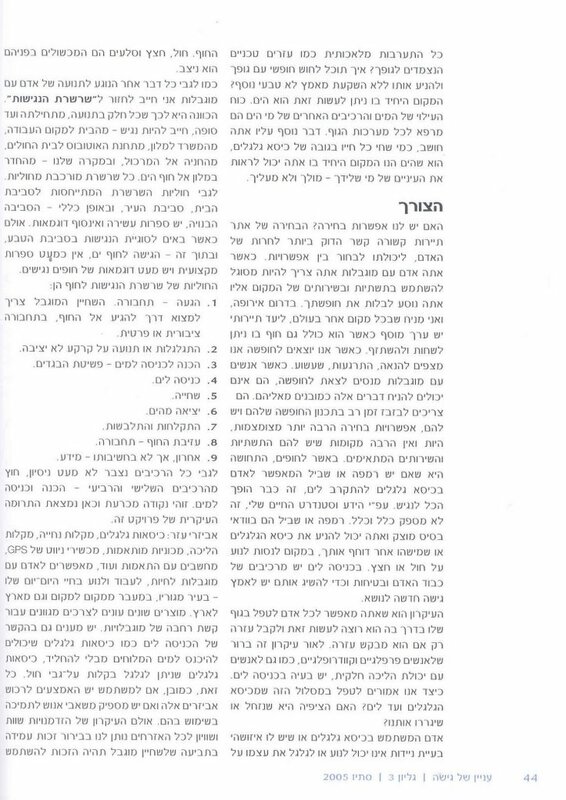 Here it is in Hebrew.